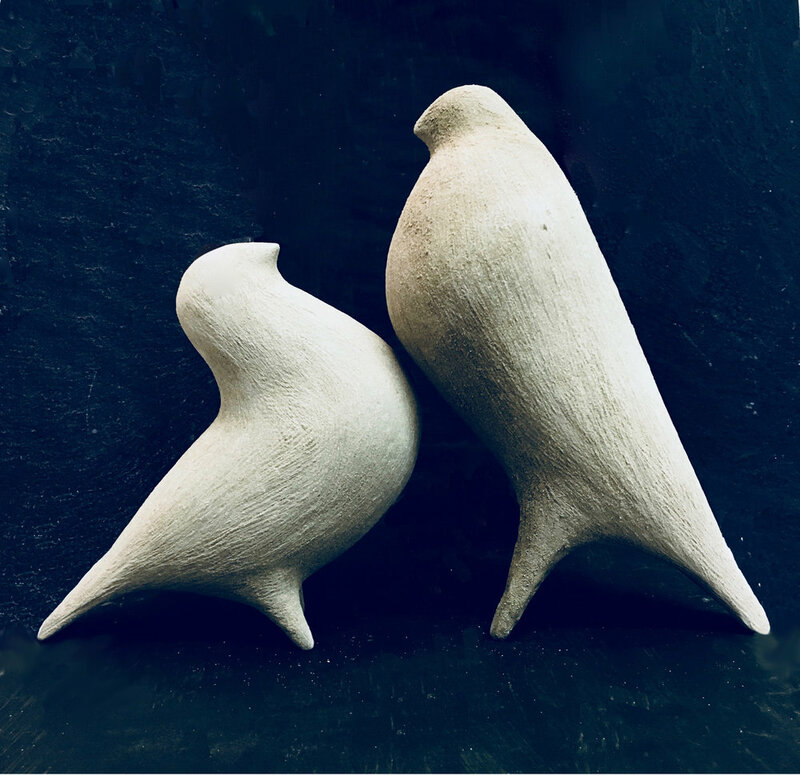 Flock bird making workshop will take place in the most inspiring Ceramic Collection, the V & A, for the launch of Refugee Week on Sunday 16th June. Thank you to Counterpoint Arts and the V & A for the opportunity to take part. 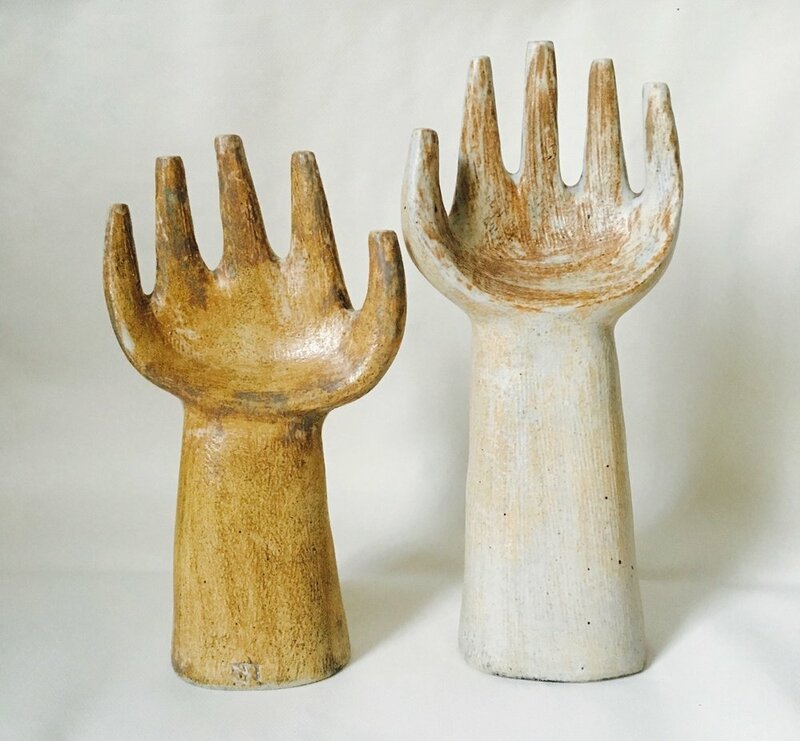 I have started working on a project with psychologists from UCL to explore the benefits of creating in clay on the wellbeing of those suffering from Post Traumatic Stress Disorder (PTSD). The birds creations are wonderful. I and a team of academics, a psychologist, a psychotherapist and arts manager are delighted to have been awarded a grant from University College London. I will be running the clay bird-making workshops in Kennington, London at the Maudesley Charity’s Grounding Works project. The team will be assessing the wellbeing and mental health of our participants, many of whom are suffering from Post-traumatic stress disorder (PTSD). Looking forward to getting started and thank you UCL Grand Challenges for giving us this exciting opportunity. Plans are being made for exciting workshops in 2019. Please get in touch if you are interested in taking part. On the 24th and 25th November my studio will be the tidiest it has been for a while. You are most welcome to come and see my experiments in clay. In Newcastle’s cultural quarter for art, craft and design sit a group of hands and birds specially made for the Biscuit Factory. 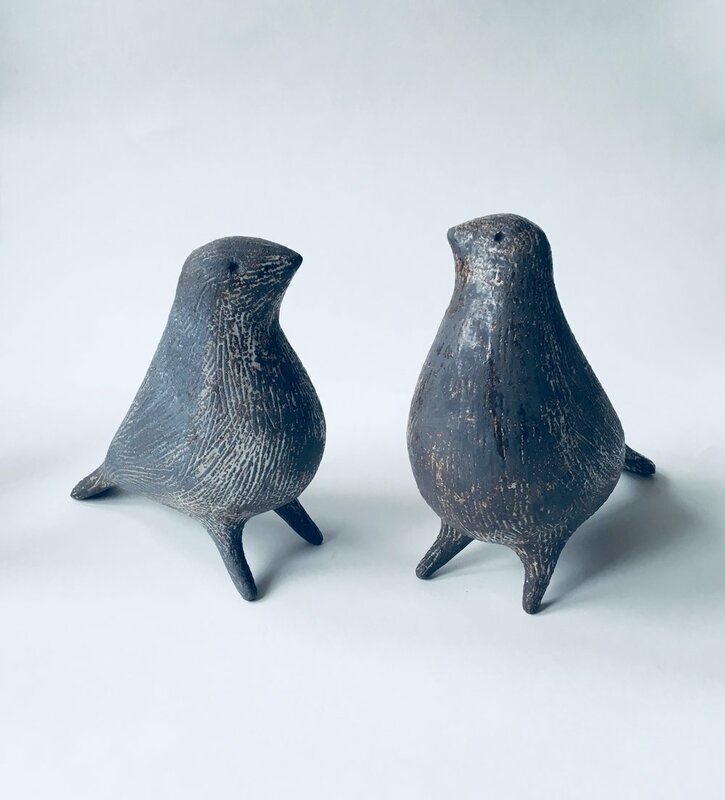 Birds, hands and bud vases now exhibited at Will and Yates gallery and interiors in the lovely town of Deal, Kent. Stunning photo by my friend Keith Henderson, renowned fashion photographer, now shooting his beautiful garden in Norfolk. This is a corner of the place where I work, a converted coach house at the back of a grand square in Kemp Town, Brighton. Layered metallic glaze transformation. Battersea art fair this weekend. 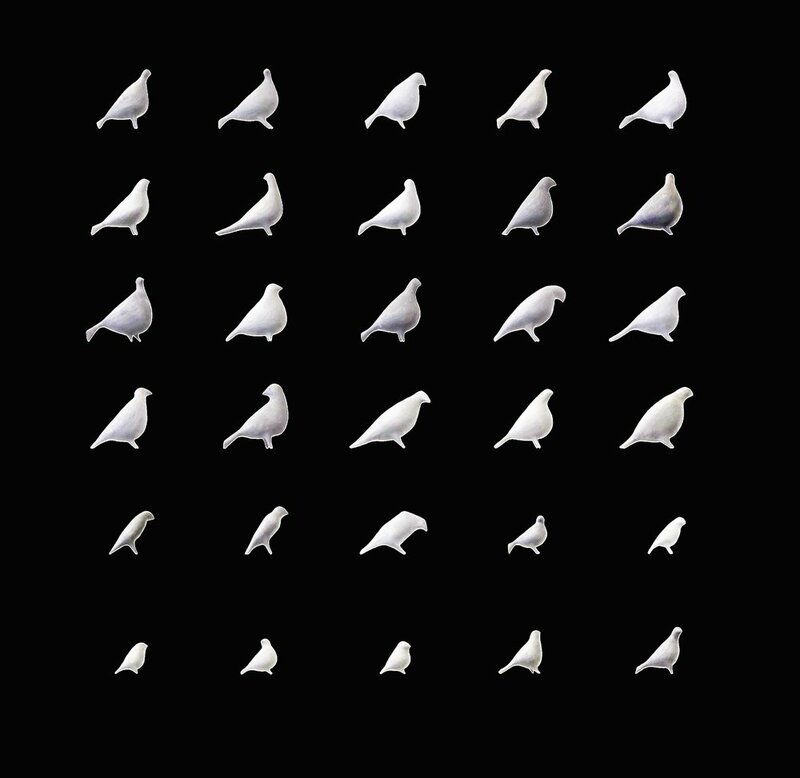 Developing pigeon shapes, as in real fancy life. It didn't take long for Charles Darwin to fall under the spell of the pigeon, it's individual personality, it's intelligence and adaptability, which goes someway to explain why these creatures are so abundant across our planet. They originated in the Middle East and moved on to inspire the greatest naturalist in his discovery of natural selection. I do love those moments in ceramics when a glaze transforms a piece of work. this one is reminiscent of shellacked plaster or varnished wood. Always my intention! A selection of one off birds with individual markings and hues are celebrating winter at Cameron Contemporary in Hove, East Sussex.